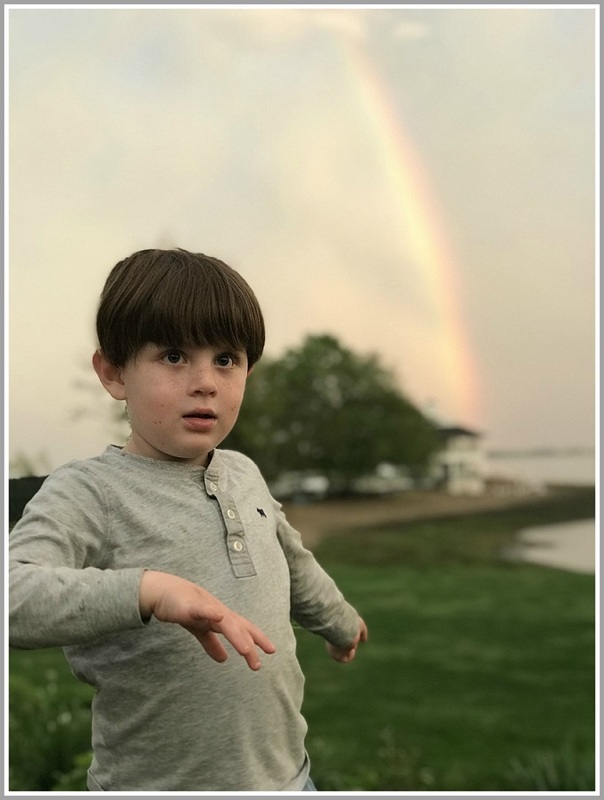 This entry was posted in Children, Pic of the Day, Weather. Bookmark the permalink. I am surprised that no one has commented but I do know that the area eexperienced severe weather. For Brayden I would paraphrase Dr. Seuss and say Oh the places you will go and the sights you will see. Nice capture and picture Melissa.